Why should I buy this map? Includes the In Pin (Innaccessible Pinnacle), Am Basteir, Sgurr nan Gillean, and Sgurr Alasdair. 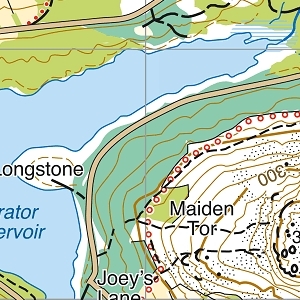 Detailed map for hillwalkers of the Cuillin of Skye at the popular 1:25,000 scale. 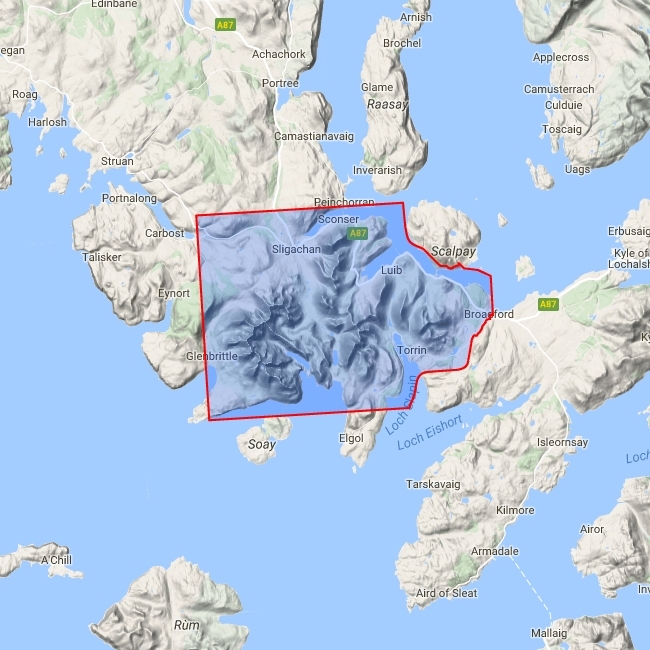 As used by Skye Mountain Rescue Team Includes 12 Munros, 2 Corbetts and 5 Grahams.